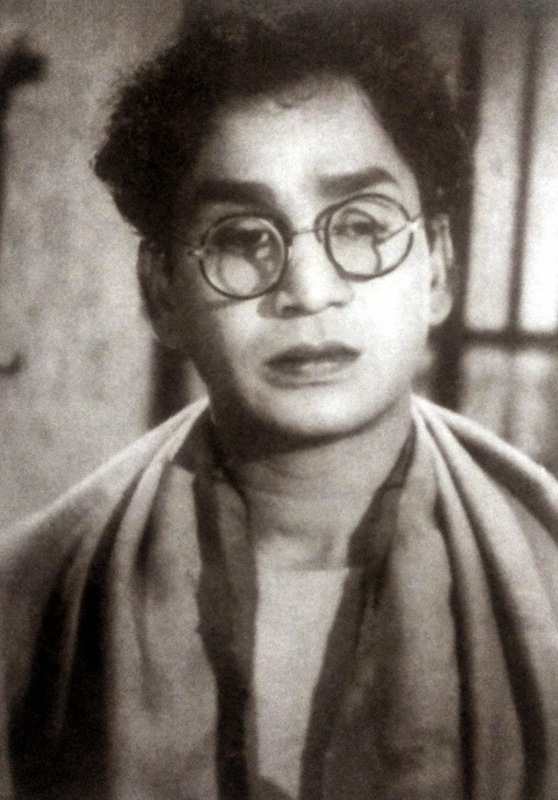 Trivia: This film was based on the novel 'Badadidi' by famous Bengali writer Sharath Chandra Chatterjee. 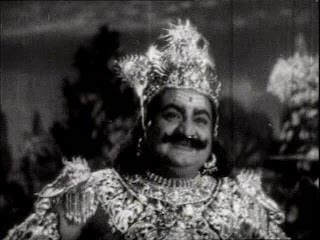 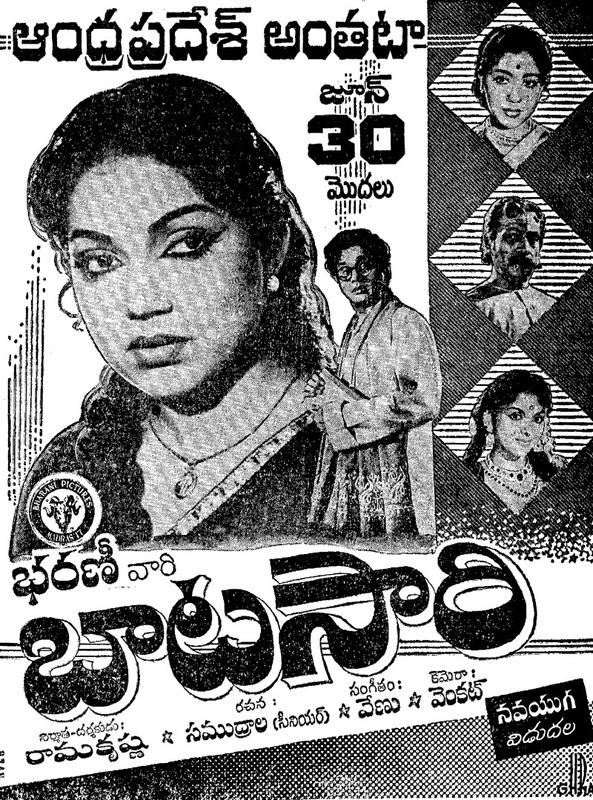 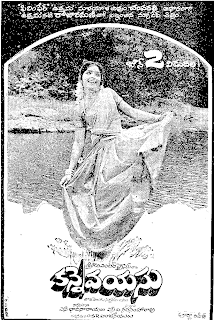 Initially, the film's title was 'Endamavulu', later the makers changed it as 'Batasari'. 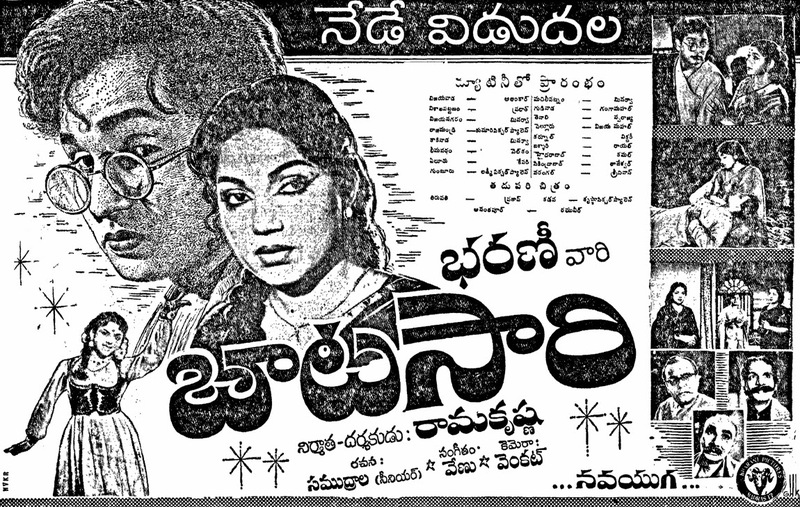 The climax scenes shot at Krishna river in Amaravathi.